If you grew up in the ’70s/’80s, the first you heard of a Harvey Wallbanger may have been as a pun on a sitcom. This cocktail was in vogue for a while in the ’70s, but it faded into obscurity after that. It’s basically a screwdriver with Galliano, a liqueur which tastes mainly like vanilla with anise, but also has citrus and other herbal notes – a very complicated flavor. 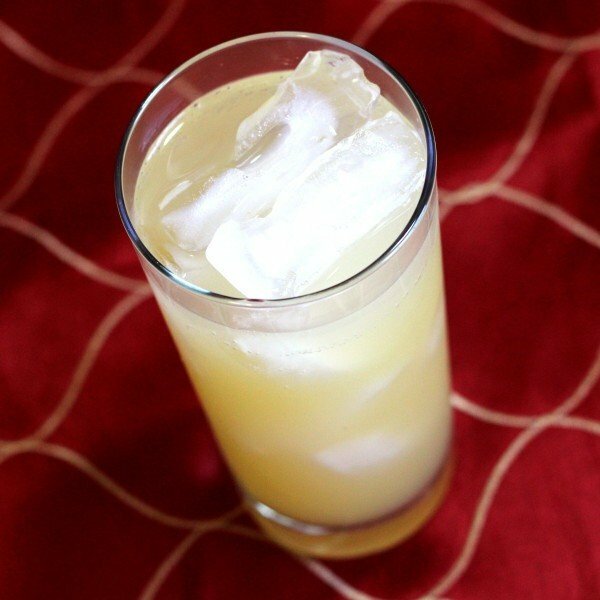 It’s definitely something you have to try before you’ll know if you like it, so if you’ve never had Galliano, you may want to order a Harvey Wallbanger at a bar before buying the Galliano to make it at home. Legend has it this drink was named for a Manhattan Beach surfer named Harvey who loved it to much, he got drunk on it all the time and ran into walls. 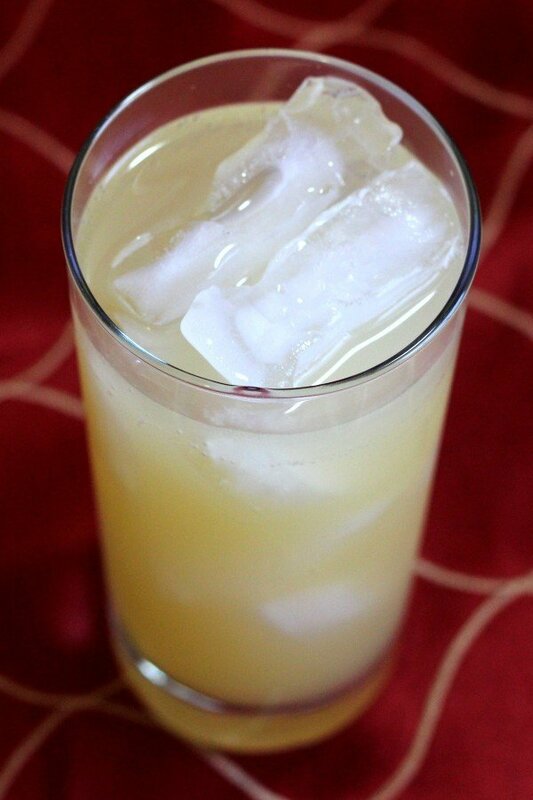 Fill a frosty highball glass with ice, then pour the vodka and orange juice over it, then float the Galliano on top. I just tried it in a pub in Frankfurt Germany. A delicious Harvey Wallbanger. I quite liked it. Its got a very soft taste. If you guys like a cocktail that taste juicy and got a bit of alcohol. That is the right choice!